The Pocais in their vineyard. One of Ballentine's first vintages. 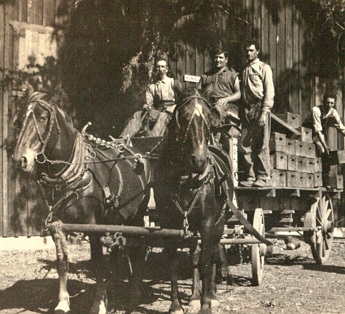 In 1906, long before Napa Valley made its mark on the world wine stage, Betty Ballentine’s grandfather Libero Pocai, purchased 60 acres of Napa Valley vineyard with a handful of gold coins. Libero Pocai, was an immigrant from Lucca, Italy who knew he was destined to have a vineyard, grow grapes and make wine. He named it L. Pocai & Sons Winery and Vineyards, and he began to grow grapes, mainly Zinfandel, and applied for the 115th winery bond in 1912. At its peak it produced 50,000 gallons. Their first award winning wine, a Zinfandel, was recorded in 1947 when the first wine awards were started at the California State Fair Wine Competition. Today, we call the historic vineyard Pocai after Libero. This vineyard continues to produce award winning wines from the same blocks including our current release Reserve Zinfandel. John Ballentine, Van Ballentine’s father, was an immigrant from Tyrone County, Ireland who landed in San Francisco in 1910. In 1922, he traveled to Napa and purchased 160 acres with vineyards and a winery on the west hillside of Howell Mountain that was the original Sutter Home Winery. He called it Ballentine’s Deer Park, after his farm in Ireland. In 1933, right after Prohibition ended, John was one of the first to apply for a winery bond #3533 and produced his first wine in 1933. In fact, one of his wines was among the first Cabernet Sauvignon in Napa Valley. 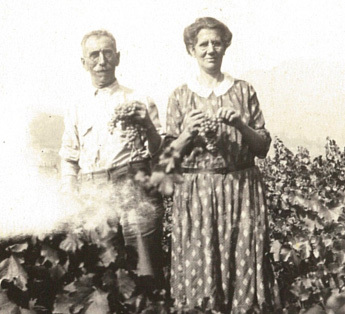 During the subsequent decades, John and Van Ballentine purchased two other vineyards. 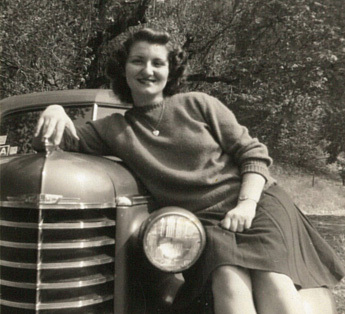 Betty’s Vineyard was purchased in 1943 with his son Van, and is part of the homestead and winery land along Highway 29. Fig Tree Vineyard was purchased in 1949 and sits at the base of Howell Mountain on Crystal Springs Road. 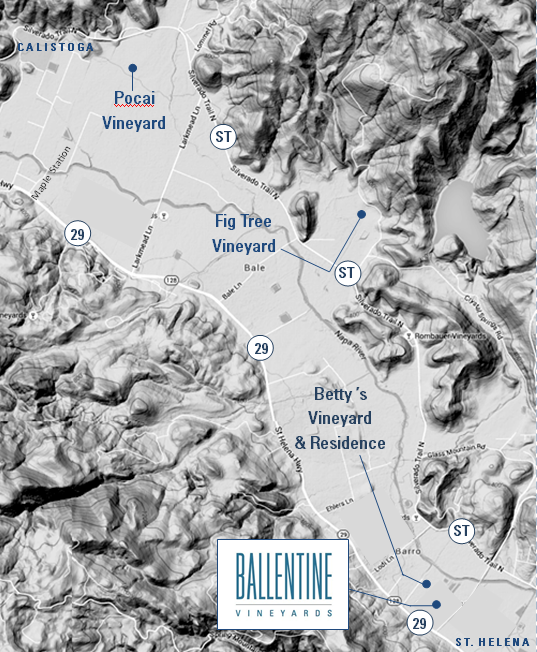 Today, Ballentine Vineyards in Napa Valley encompasses 80 acres of prime vine growing land. We remain committed to the promise of our land, honoring its continuous ability to produce great wines. Our estate grown wines include not only the superb Napa Valley Cabernet Sauvignon, but other wine varietals that the land is especially well-suited to grow. Enjoy authentic and old school Napa, see our vineyards and hear the stories while tasting the fruits of our Napa Valley wine harvest.